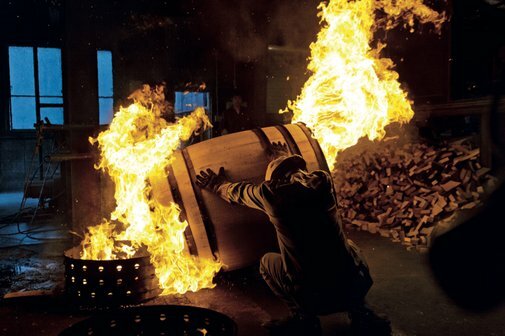 They experiment with different types of wood in the casks, which makes different tasting notes. I'd love to get my hands on some. I was fortunate to be given a bottle of Hibikki 21 on my last visit to Japan. It is simply the best Scotch I have ever had. I drink a lot of Scotch.